Have you tried applying search engine optimization to your website? SEO is hard. It takes time, patience and work. SEO firms estimate that it takes at least 4 to 6 months of tireless keyword optimization before you see any results. In more competitive markets, it can even be more. That’s only the beginning! You’ll only start seeing real conversions by around a year. In internet time, that’s what we call a long time. Many people are willing to wait. Some don’t want to. Depending on what types of SEO you are eager to do, you either succeed or become an epic failure. Do you have any idea what SEO types can lead to your success? If you don’t, you’re in luck. Let’s do a deep dive now! Here are the types of optimizations you should and should not do, and which one can lead to success. SEO by hat color is one of the most basic categories of search optimization that you will hear. It’s what a lot of firms will tell you when you first start to dabble with the industry. The standard division of SEO hat color is white hat SEO and black hat SEO. This comes from the cybersecurity slang for different types of hackers. The white hats are ethical hackers. They help make internet security stronger by finding system vulnerabilities. The black hats are malicious hackers. Their goal is to exploit vulnerabilities for their ends. Much like their namesake, white SEO plays by the book. Black SEO tries to gain an advantage by exploiting loopholes. A new type, called gray hat SEO, is something in the middle. Now that we understand the types, let’s dive a little deeper to understand how these SEO “hats” work. White Hat SEO is self-explanatory. White is clean, pure and untainted, and so is this type. It follows the rules and plays by the book. The idea of white SEO is to do adjustments within your website to fit what Google wants. If you get enough check marks, you get a rank up. Do the tasks by the book and, over time, rank up. Provide powerful, quality content that people want and Google ranks you up. Google has over 200 ranking factors known in its algorithm by top SEO watchdogs. Knowing this alone is a massive undertaking, requiring significant time and effort. The rewards, however, are long-term. Google can help vault your website to the front of its pages once it sees you’re compliant. It will look at your value as a legit business trying to integrate into its ecosystem. It will then reward you with visits, conversions and even leads. The goal of search engine platforms is simple: to provide their users with the most relevant search results. If you can prove to search engines that your content is worth showing to its users, then you’re doing successful SEO. White SEO makes sure that happens without a hitch. It’s best to use different types of SEO tools to cut down on time it takes to do white hat techniques. Valuable information from trusted SEO guides can reduce the need for trial and error. If the white hat is playing by the books, black hat SEO is the entire idea turned on its head. Black SEO is the use of loopholes and exploits to increase your site’s rank. It’s a vicious cycle. The idea of black SEO is that Google’s algorithms can’t cover all the bases with its rules. If you’re an expert black hat, what you do is take the opportunity to exploit the loopholes and rank fast. In fairness to experts in this field, this is high-risk, high-reward play in action. Why is it high-risk, high-reward? It’s simple. Results that you can only achieve in white hat after years of work, black hat can produce in a matter of weeks – even days. This is, however, fleeting success. Once Google sniffs exploits that game the system, they perform algorithm updates. If you’re caught doing black hat, Google puts a penalty on your site to kick your rank down. It can even deindex your site from its SERPs. The success rate of black SEO nowadays is so low that it’s not worth the penalties. Google now uses artificial intelligence to take care of its algorithms. It learns black hat and counteracts a lot of attempts to do so. There’s an entire debate about white hat vs. black hat SEO, and we’re not going there. We can waste an article debating about it. If you’re a legit business who wants legit growth, however, we only approve of white SEO all the way. Gray hat SEO is a new term in the industry. Some SEO watchdogs define it as tactics that are riskier than white hat. These may or may not get you banned from search engines but are not downright black SEO. If you ask us about it, everything black hat that hasn’t received a ban by the algorithm yet is gray hat. This means you’re opening yourself to risk. Gray hat can get misguided. Its premise is that all optimization is you trying to game the system. Its philosophy is that SEO is only black or gray. Getting caught overdoing optimization results to penalties. White hat is only the best practices for being a great webmaster. We disagree. Gray hat, by all means, does not exist and should not get a try at all. Anything that attempts to “game” the search engines is black SEO. The only difference is that it’s either high-risk black SEO or low-risk black SEO. Anything that does not attempt to skirt around the rules is white hat. If it does so without active knowledge, that is white SEO lacking in polish. SEO by geolocation are distinct SEO types altogether. Depending on what strategies and types of SEO tools you use, you use either local SEO, national SEO or global SEO. Using any one of these or all at the same time is viable. It’s up to you on how to capitalize on them. This type aims to benefit from search engine features like the Google My Business and the 3-Pack. They target business directories and review sites for extra word of mouth marketing. Traffic in this type is low, considering you are aiming your keywords at city or state level. The only exception with this type is doing local SEO for major cities. Depending on your area, it can be lucrative depending on the business. If you want to learn more about local SEO, you can check out Local SEO: The Ultimate Guide to Ranking Your Local Business. It has everything that you need to know about the topic and great insights on how to leverage it. National SEO is another optimization type that focuses on national level keywords rather than local keywords. To put it in simpler terms, it’s local SEO on a bigger scale. The ones that use national SEO tend to be businesses who have products across an entire country. Standard practices include the use of their target country’s top-level domain (.au for Australia, .uk for the UK, etc) and keywords that are country-specific. The competition on this level tends to be difficult. Multinational companies with big marketing budgets aiming for #1 in many keywords. This is also why many go beyond traditional SEO tactics and think outside the box, like drawing traffic from social media. Don’t worry! Finding the right types of SEO tools and white SEO strategies can help you win out some organic ranking. Have excellent content and you can expect to be on top. Global SEO needs no further definition. It’s the search engine optimization that we use to rank on the international SERPs. This refers to either Google.com instead of, for example, google.com.au. Global SEO is the hardest type of optimization to follow. Different countries have different languages, nuances and search behavior. Among the few that have succeeded include Microsoft, Apple, Amazon, and Facebook to name a few. How Can You Leverage Different Types of SEO Tools? 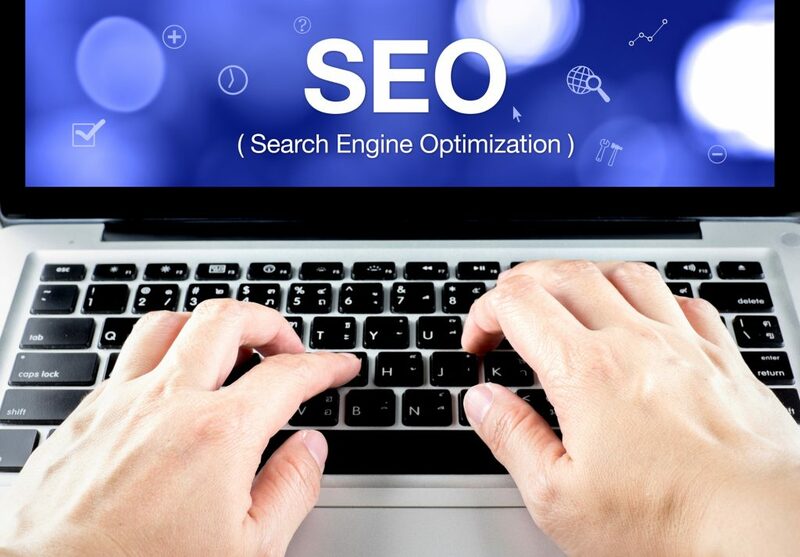 Understanding the different types of SEO can give you many advantages. Amongst everything, knowing SEO types gives you a nuanced understanding of the system. Knowing the right type of SEO to follow will protect your website from the risk of penalty. Having the right types of SEO tools can simplify your workload so you can focus on other things. That’s where our services at WebConfs.com come in. Using our free SEO tools lets you get more out of every step of your optimization. 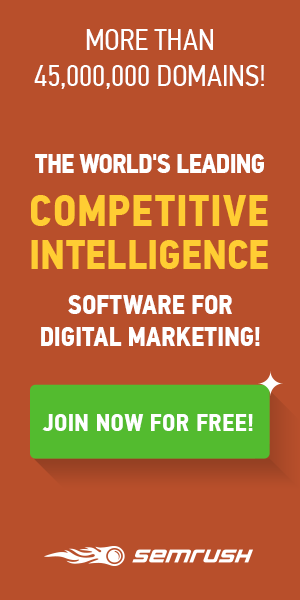 Perform keyword research for free. Test your page’s keyword density and prevent overstuffing. Learn from the veterans of the industry through our comprehensive blogs to improve your performance. Talk to us and get the best out of your SEO work. Our tools plus your time equates to excellent SEO strategies.